and more to someone’s tee shots, without either buying a new driver or swinging harder. while the “Gear Effect” will reduce spin. You won’t believe the added distance most golfers will get. Strike the ball lower on the face, and your launch angle will be lower, and the impact of the “Gear Effect” will add spin to your shots. You’ll likely lose a lot of distance. Do you know where on the face you strike the ball? 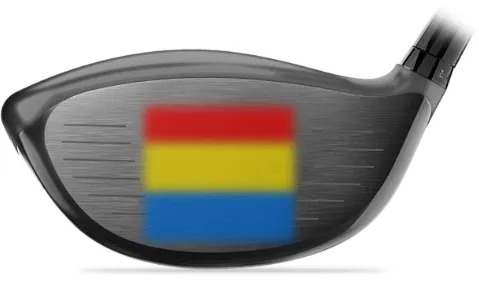 you’ll see the impact on the club face. of extra distance WITHOUT you having to make an equipment purchase.